Fredericton / Blog / 201811 / Family Fun this FROSTival! Family Fun Adventures You Need to Experience at FROSTival! FROSTival is our way of saying “embrace winter”! 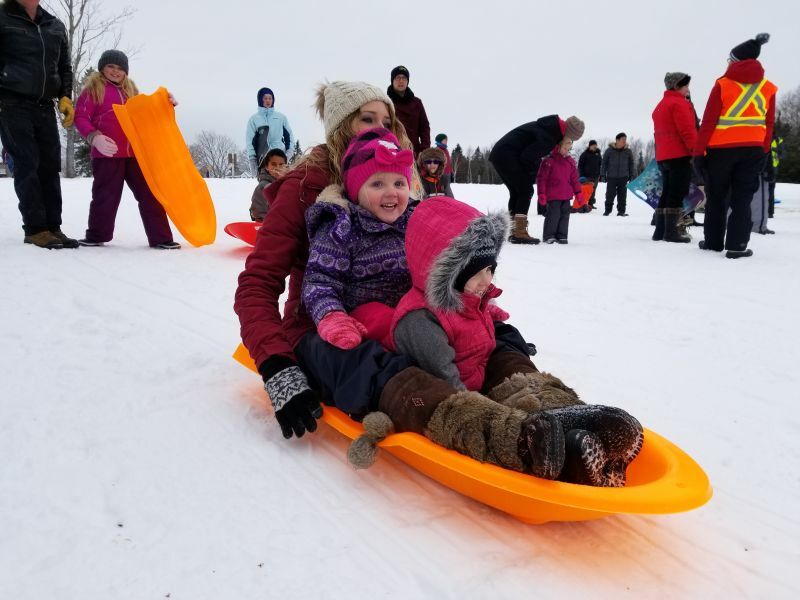 This seems to come pretty naturally to kids, so in the spirit of childlike wonder and play, give winter a big high five, grab the kids and experience all the great activities made just for families during FROSTival! Let your little ones loose to create some artwork, FROSTival themed! 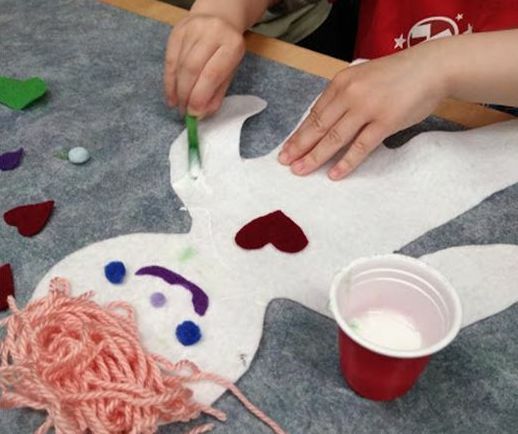 The Beaverbrook Art Gallery celebrates Frostival with “Art for Frosti-tots”, (January 25, February 1 and February 8) with a gallery visit and an art project inspired by featured artists! Ages 2-5 with adult accompaniment. 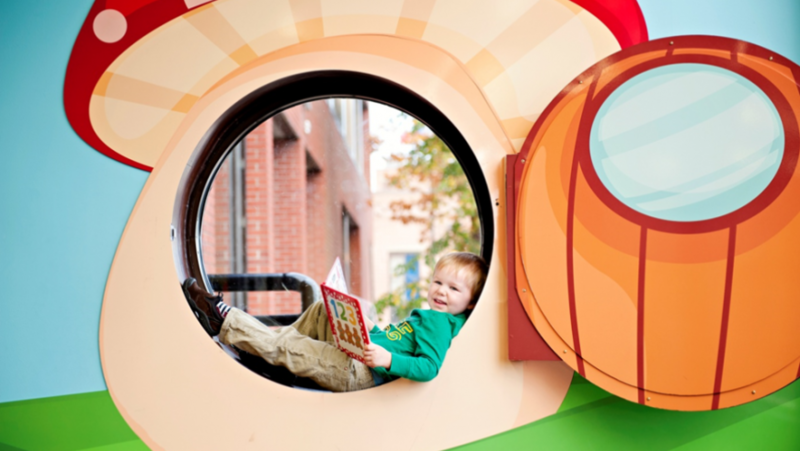 Also at the gallery, celebrate art with “Family Art Day” (January 27) with a special reading of The Frame-Up, guided tours of the exhibitions, live music & more! 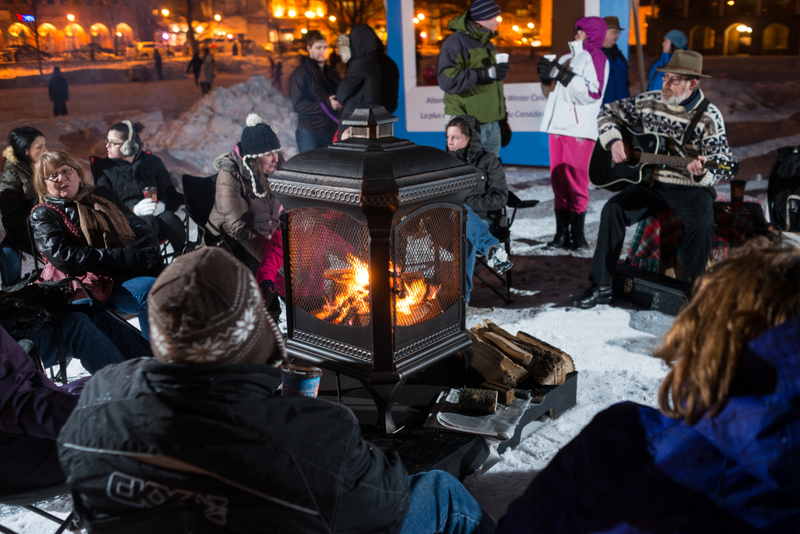 Bundle up and head to Officers’ Square to sit for a spell! Campfire sing alongs are back this FROSTival with some great singer/songwriters ready to entertain you beside a crackling fire! There is nothing more AMAZING than gazing at the nighttime sky, complete with an explanation why these constellations are there in the first place! 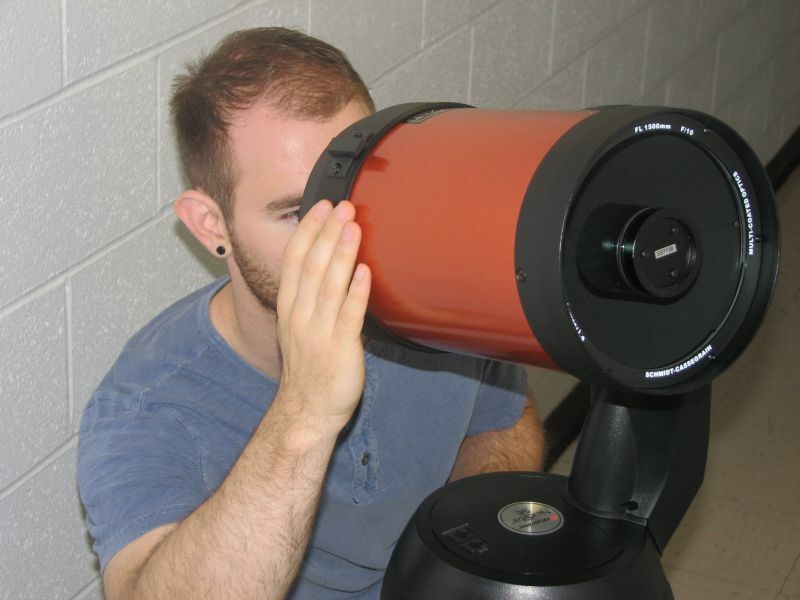 With UNB’s Astronomy Night, kids will love looking through the telescope at the winter night sky. Some of the nighttime sky attractions: the Moon, Orion Nebula, the Andromeda Galaxy, and the Pleiades open star cluster. This is a great way to introduce kids to the very cool world of astronomy! Pre-registration is preferred. Now, here’s a deal! Parent(s) purchase night lift tickets and kids (17 & under), accompanied by a parent receive lift tickets free! There’s no better way to enjoy a winter night than skiing under the lights. And when you save some $$, well, it’s even better! Crabbe Mountain’s Family Nights are January 25, February 1 and February 8. 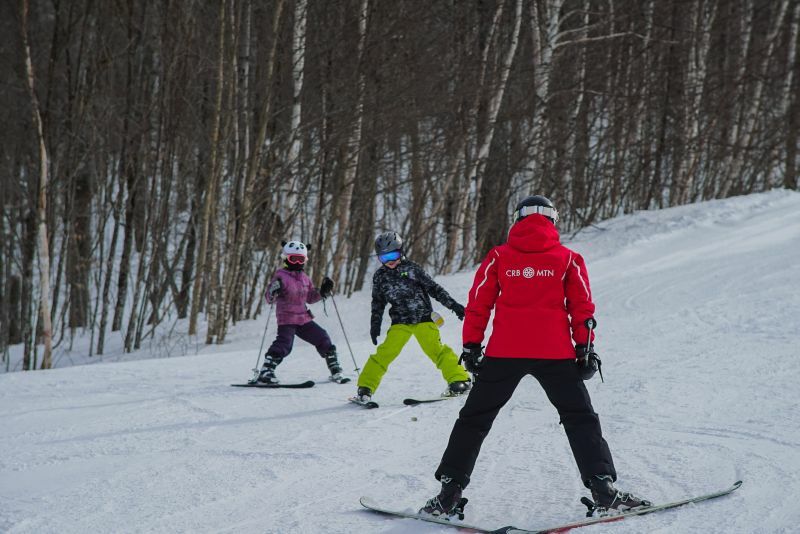 For the beginner, the folks at Crabbe Mountain are offering a “Discover Skiing” package (January 27, February 3 and February 10) that includes lift tickets, rentals & a lesson - guaranteed to make you lifelong lovers of downhill skiing! Pigeons and Elephants and Ducklings, oh my! If your child is a Mo Willems fan, then this special event at the Fredericton Public Library is not to be missed! “The Wonderful World of Willems” (January 26) celebrates author Mo Willems with games, stories, crafts and of course, snacks! Head to Officers’ Square to skate to live music in the centre of the city! 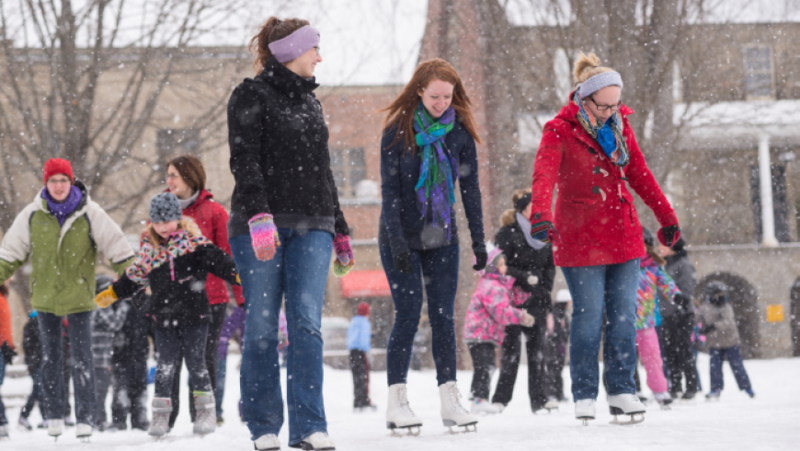 A FROSTival favourite, the “Old Fashioned Skating Party” is once again two dates; January 26 with Classic Rock band Resurgence and on February 9 skate to the sounds of the “Cathy Hutch Band” and warm up with yummy treats and drinks! Adventures in the Forest await! 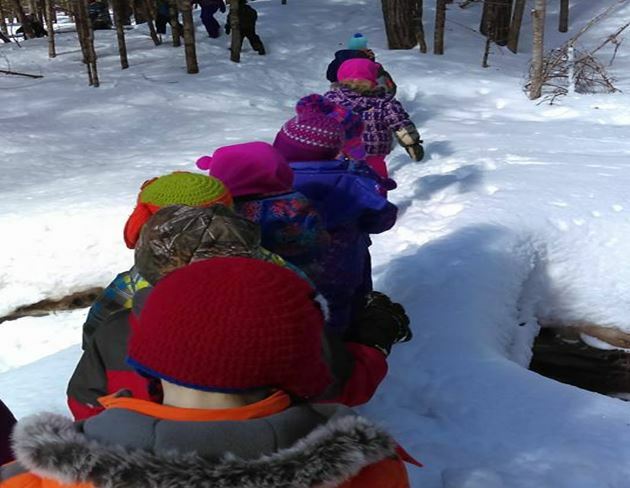 The great staff at Down by the Brook Forest School are excited to expose your 3-6 year olds to the great outdoors with Frosty Forest Adventure (February 2)! Spend time with your little ones with snowshoeing, sliding, a bonfire and snacks. Mactquac Provincial Park is the place to be for ALL things winter with the Winter Wellderness Day! (February 2) Experience snowshoeing, skating, sliding, snow painting, sledge hockey and so much more! And the best part? It’s FREE! 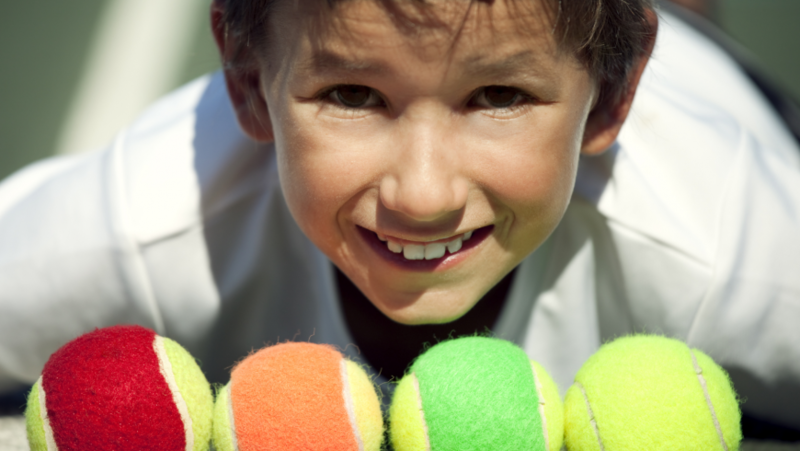 What a great opportunity for kids to learn tennis with the Family Tennis Extravaganza (February 10)! The friendly coaches at the Abony Tennis Centre will be there to give some useful tips on how to give a wicked backhand! Let’s not forget some fun activities, prizes and hot chocolate! A movie on the big screen! After all of the fresh air and outdoor fun, come and relax with the Fredkid Frosty Movie (February 9)! 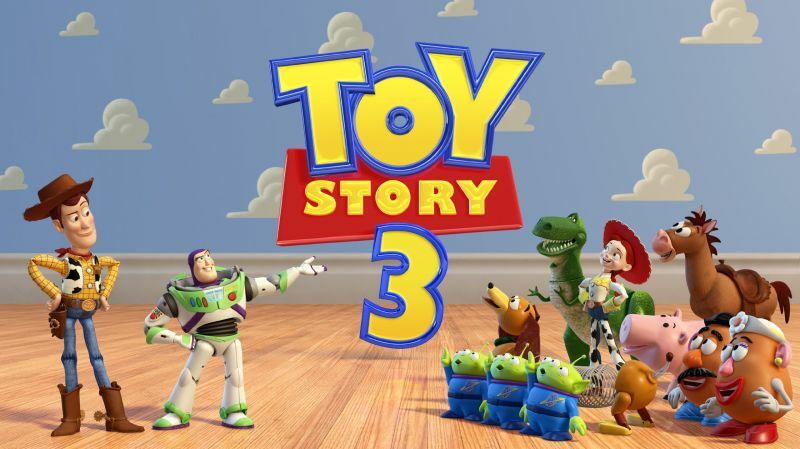 Fun for the whole family, Toy Story 3 will be featured! Snacks are available at just $1 each. An evening complete with FIREWORKS! Head out to Kingswood to experience an evening of outdoor fun! 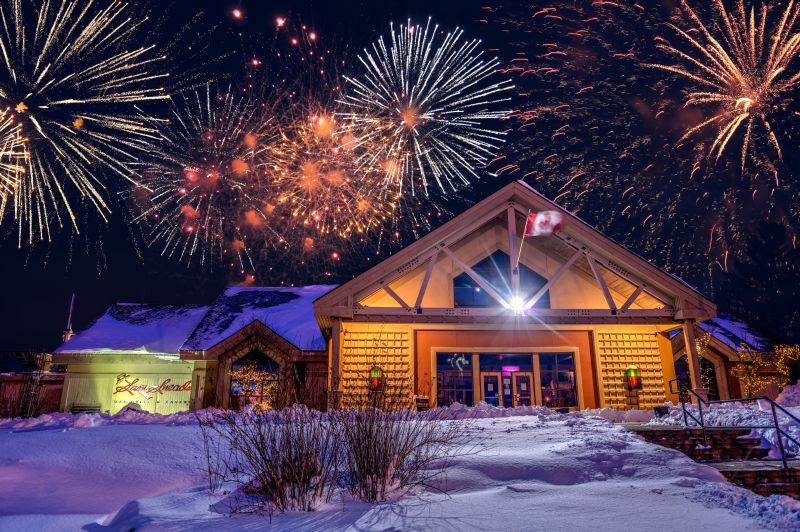 Weather permitting, enjoy snowshoeing, skiing, skating, a bonfire, music, hot cocoa and to top it all off, FIREWORKS! But wait…there’s more! We have only scratched the surface, because there are a ton of outdoor activities too! Check out the FROSTival website for all the details! 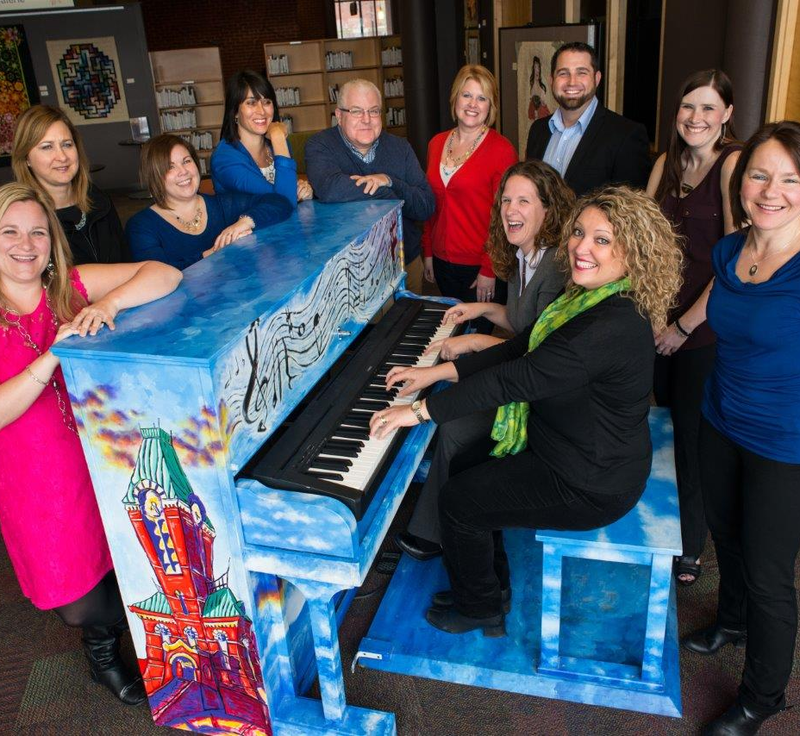 One thing is sure: being bored is definitely NOT an option during Fredericton FROSTival!